A small seclection of Sustainable Stones recently purchased by artists and collectors. The personal interaction between stone and artist is emphasized to create a one of a kind piece that echoes the natural beauty in the world around us. 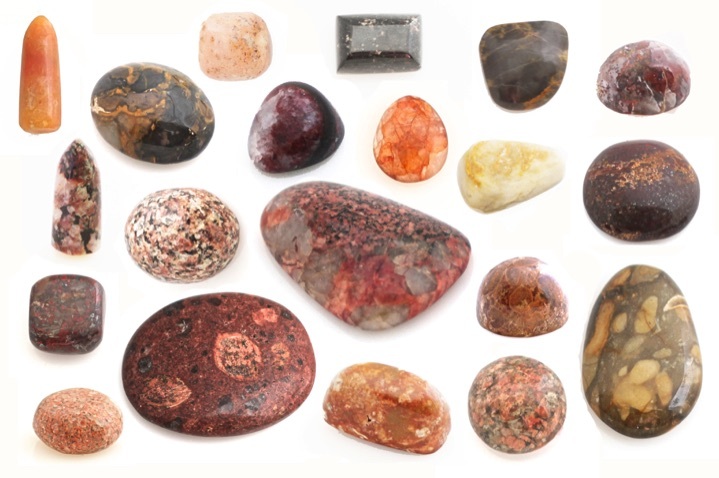 Inclusions are featured instead of ground out to temper the concept of perfection with the idea that value is in the unique character of a stone, not just it's color and polish. Our High Profile Sones™ provide a grander canvas for artistic expression.